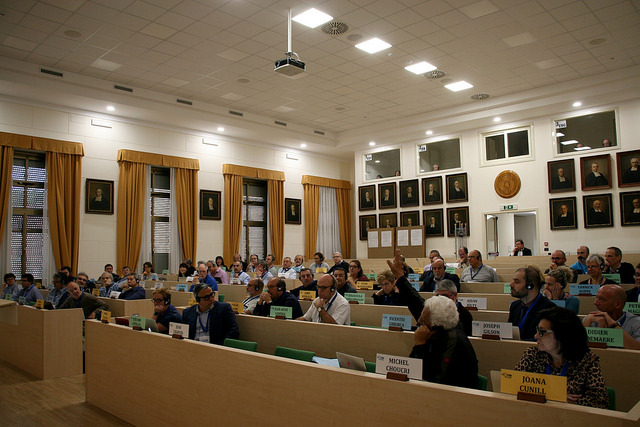 Fondazione De La Salle Solidarietà Internazionale is a non profit organization engaged in the defense of children and youth at-risk of socio-educational exclusion all over the world. We work to provide quality education and to promote environmental, economic and social sustainability to ensure the self sufficiency of our projects. One Year in Mission Together! 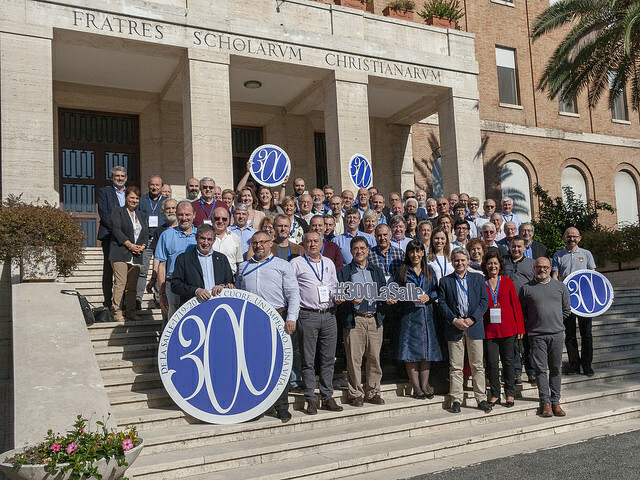 One Year in Mission Together, a Prayer for each Project, a Project for each week, is an editorial project realized for schools and ministries on the occasion of the tricentenary celebrations in 2019. 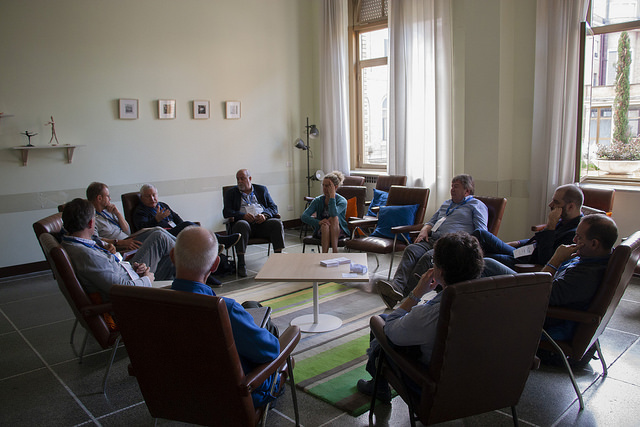 It highlights 52 ministries from across our Lasallian community, provides a brief explanation of their services, geographically maps their location, and welcomes a prayer for each ministry. 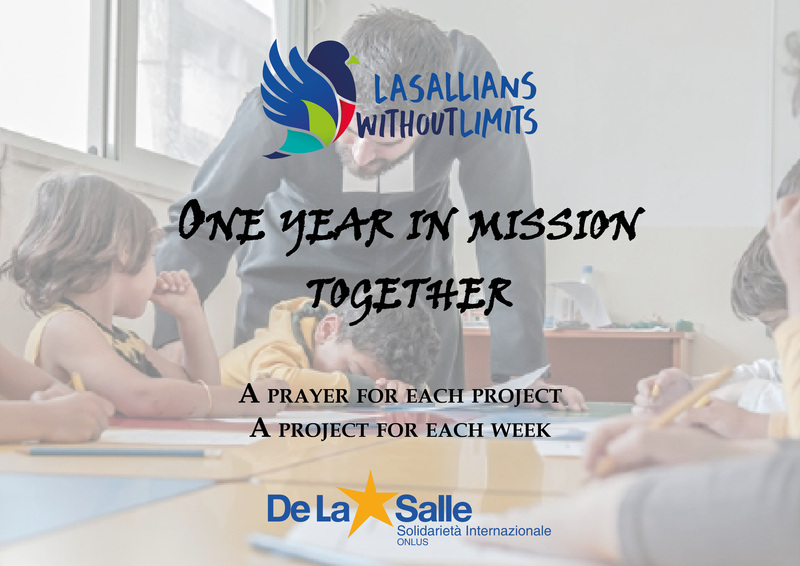 With a prayer for each project and a project for each week of the year, this unique Lasallian calendar will accompany our students throughout this important school year. 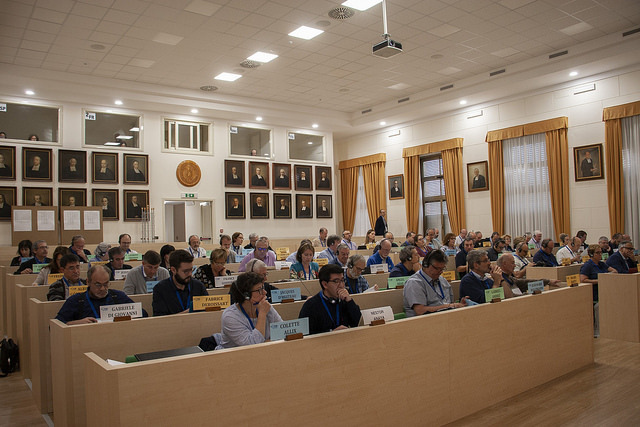 This publication will enable all of us to discover more about our international network and all the development programs carried out by our Lasallian family. We invite you to post it in classrooms and libraries to highlight our geographical diversity and local responsiveness. 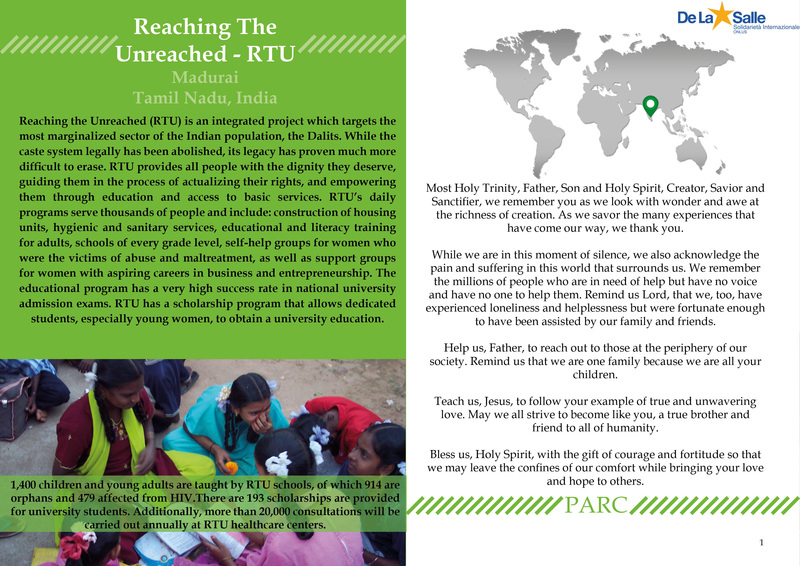 Each page is divided into two parts: the left side contains a brief description, a photo, and statistics regarding the project; the right side contains a map locating the ministry along with a unique prayer. Each Lasallian region is identified by a dedicated color. 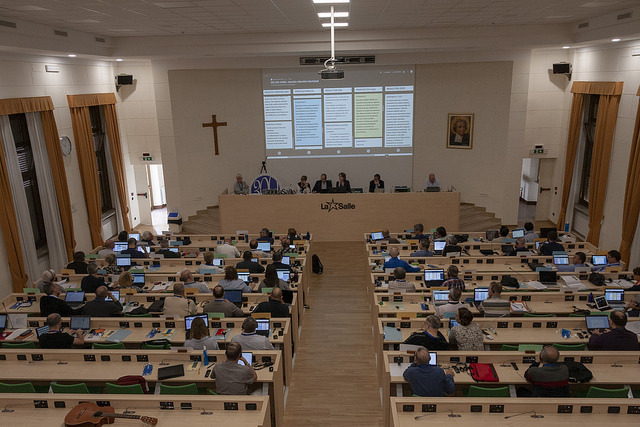 One Year in Mission Together is also an educational resource which teachers may use across the school curriculum to enrich a given subject from an international Lasallian perspective. Please reach out to us if you have any questions or need any further information on how this might be a resource for your ministry. 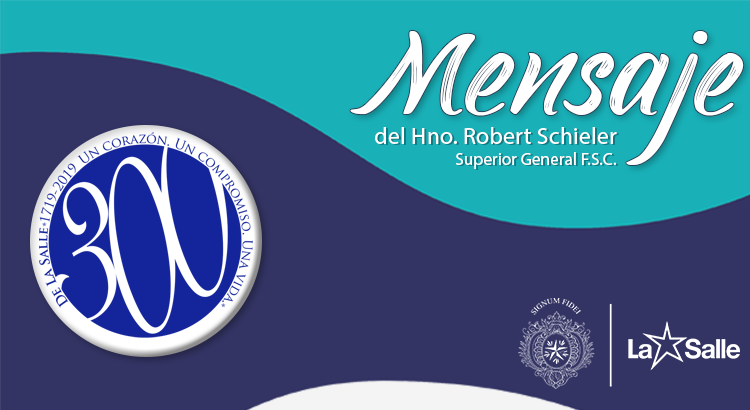 We hope this publication will inspire us all, strengthening our Lasallian family all over the world!